What is "Building the KRMx02 CNC"? 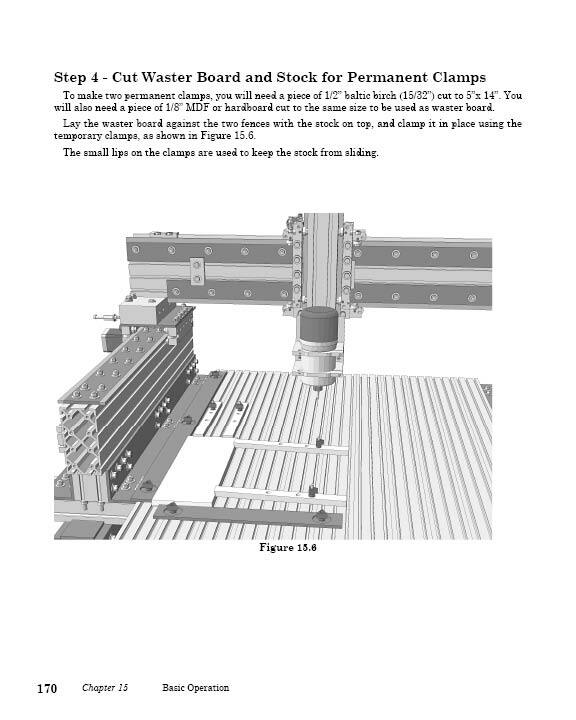 It's a workbook that takes you step-by-step through the process of building your very own high speed, heavy duty CNC. 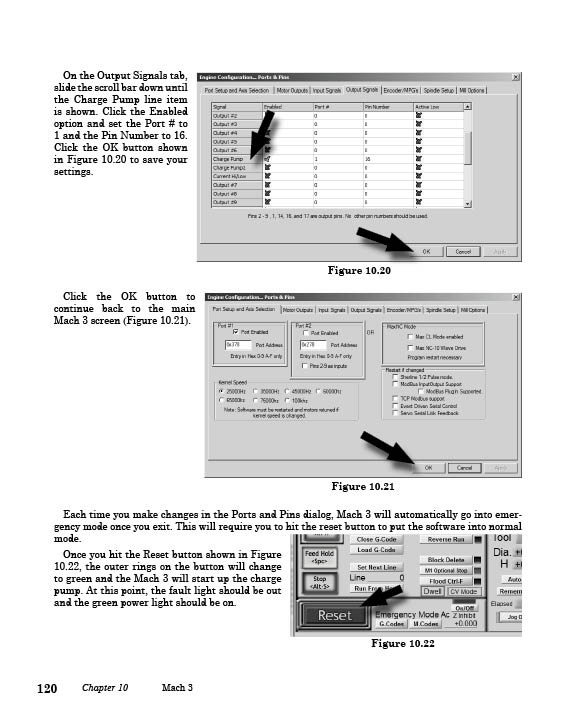 As a bonus by purchasing the workbook edition from this site, you gain access to our private KRMx02 forums. "No matter what your experience you can build this machine!" 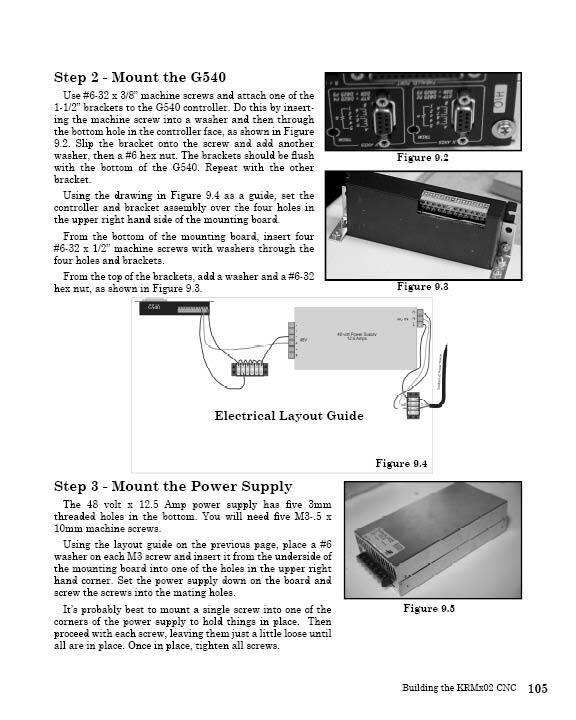 The instructions for building the KRMx02 are in the form of a book. This book consists of 182 pages grouped into 16 chapters. 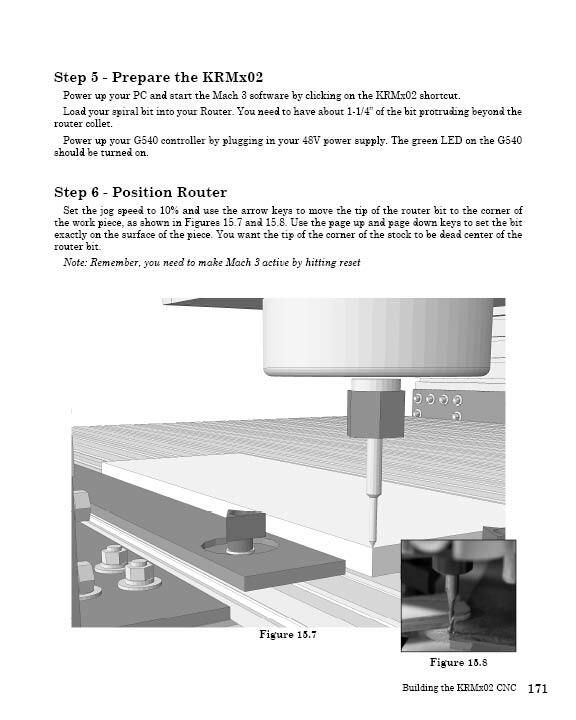 The book will take you step by step through the process of building the KRMx02 CNC. What Can You Cut with a KRMx02 CNC? While you can cut several materials with your KRMx02, here is an example of a enclosure I made out of Corian"
The KRMx02 Z-plate supports K2CNC, Velox, and CNCRP router and spindle mounts. 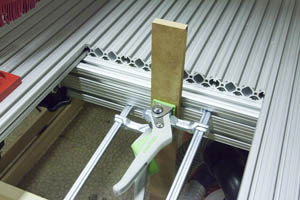 Using one of the above mounts you can easily use any of the following routers or spindles. 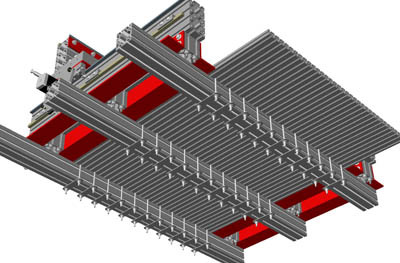 The KRMx02 utilizes 100% steel and aluminum construction. Click the images on the left and place the mouse in the center for more information on each image. 30" x 27" x 6"
50" x 27" x 6"
50" x 50" x 6"
50" x 102" x 6"
44" x 33" x 73"
56" x 46" x 73"
76" x 46" x 73"
76" x 69" x 73"
76" x 121" x 73"
The KRMx02 will do rapids between 600IPM and 1000IPM without any tuning. After the breaking in the KRMx02 (30" x 27" build) and doing some fine tuning we were able to get rapids as high as 2000IPM. Your actual cutting speed will depend on the router and router bit used, material and type of cut. What about the cost to build the KRMx02 CNC? 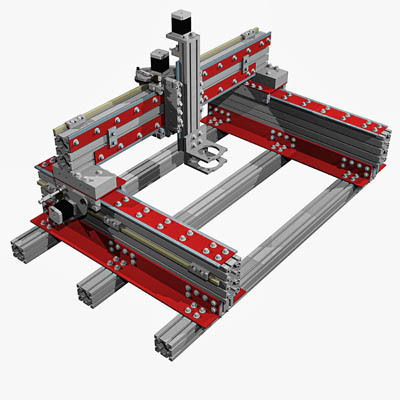 The estimated cost to build the 30" x 27" KRMx02 CNC is around $3500. This includes all the steel, aluminum, hardware, 2-1/4 HP router, controller, stepper motors, power supply and hookup cables, and a Mach 3 license. 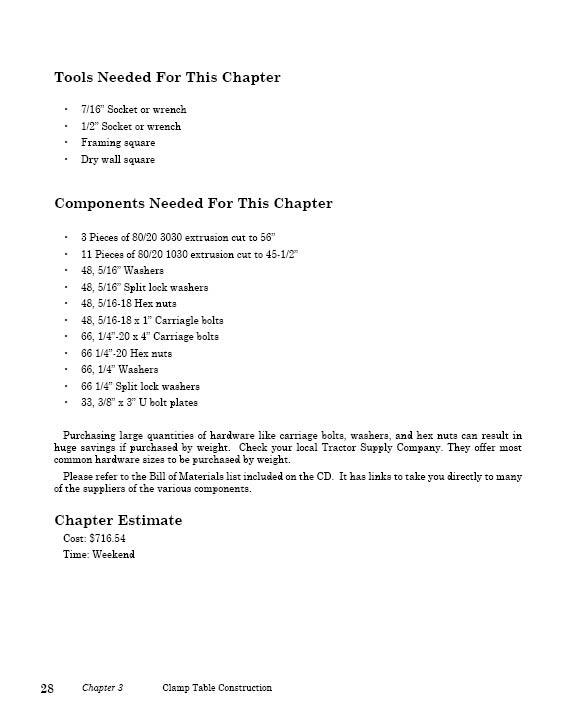 Keep this in mind as many other builds do not include these items in their estimates. As for time, it can take as little as a week or can be spread out over several months. The book is set up so that the chapters present the build in stages. And since the costs are tied to each chapter you can budget your time and funds.